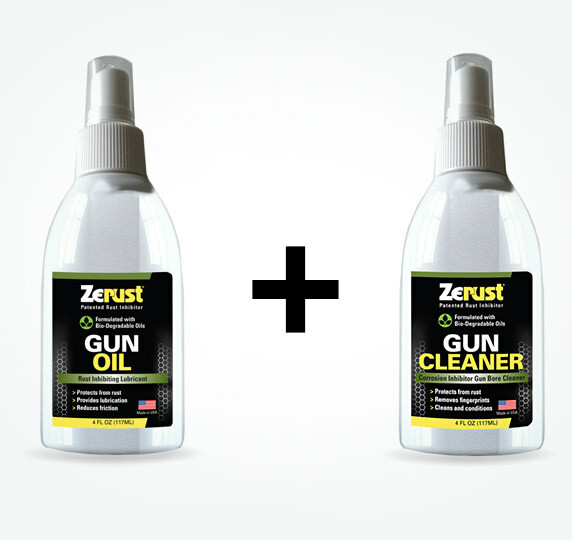 Protect, clean and lubricate your firearms with the best gun oil and cleaner combo on the market. 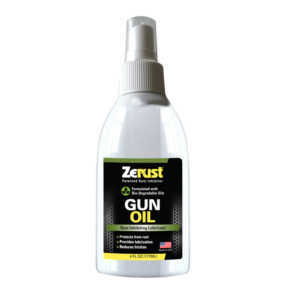 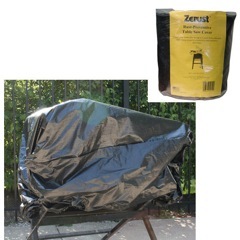 Zerust Gun Oil and Gun Cleaner ensures smooth, reliable, long-lasting functioning of any firearm. 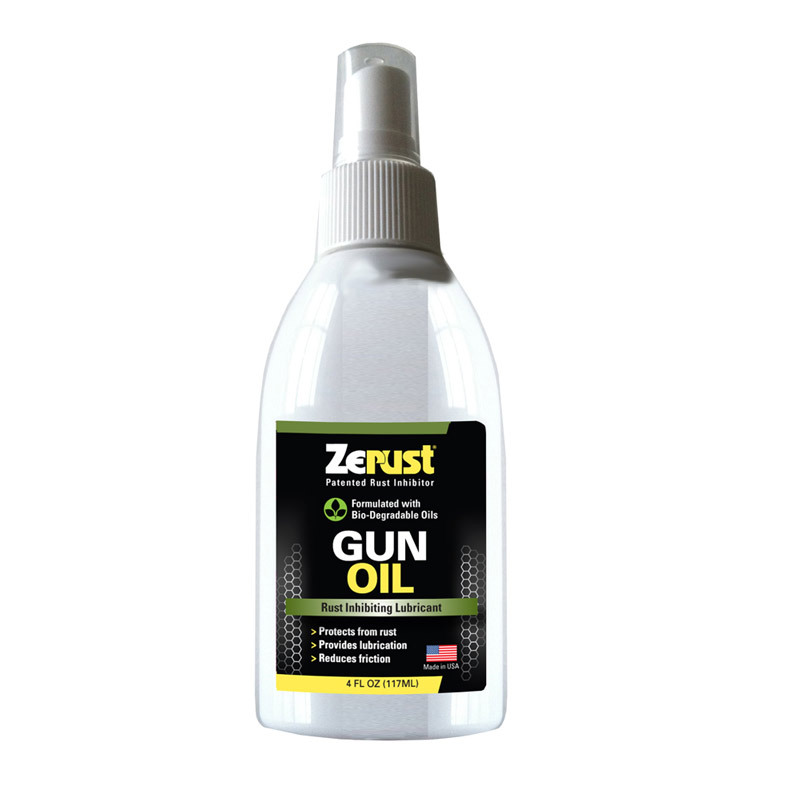 Our Gun Oil cleans dirt and grime from exposed metal surfaces while preventing moisture build-up that leads to harmful rust and corrosion. 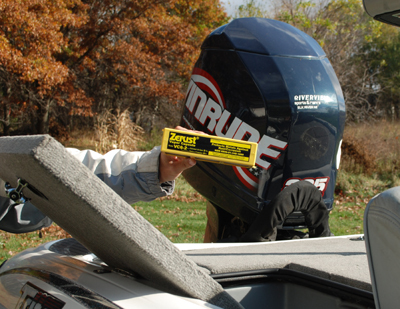 The thin, long-lasting spray keeps your firearm functioning smoothly by reducing metal-on-metal wear. 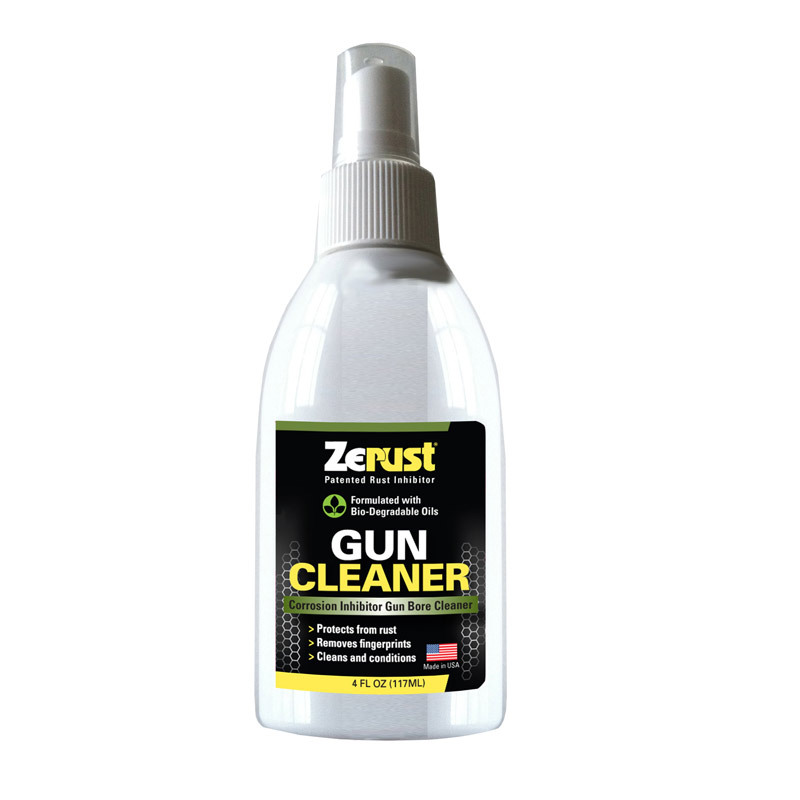 Our Gun Cleaner cleans triggers, tubes, chambers and barrels with ease. It dissolves powder residue, fouling and deposits to keep your firearm firing like new. 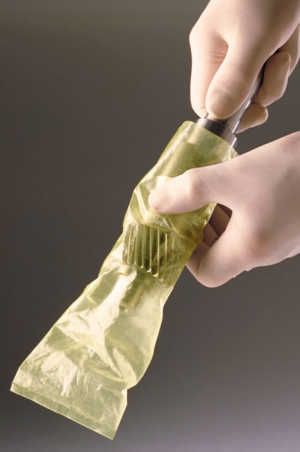 Proper maintenance of firearms help ensure they operate in a safe and reliable manner. 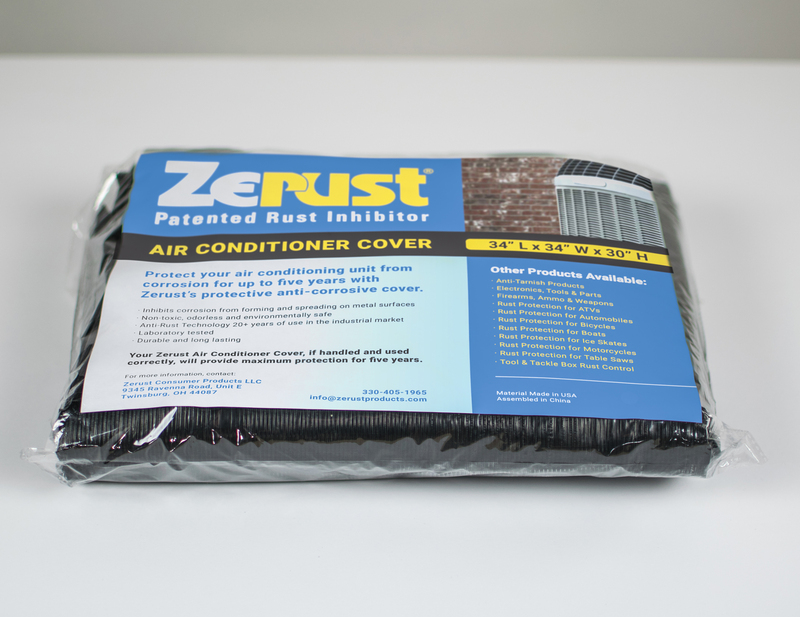 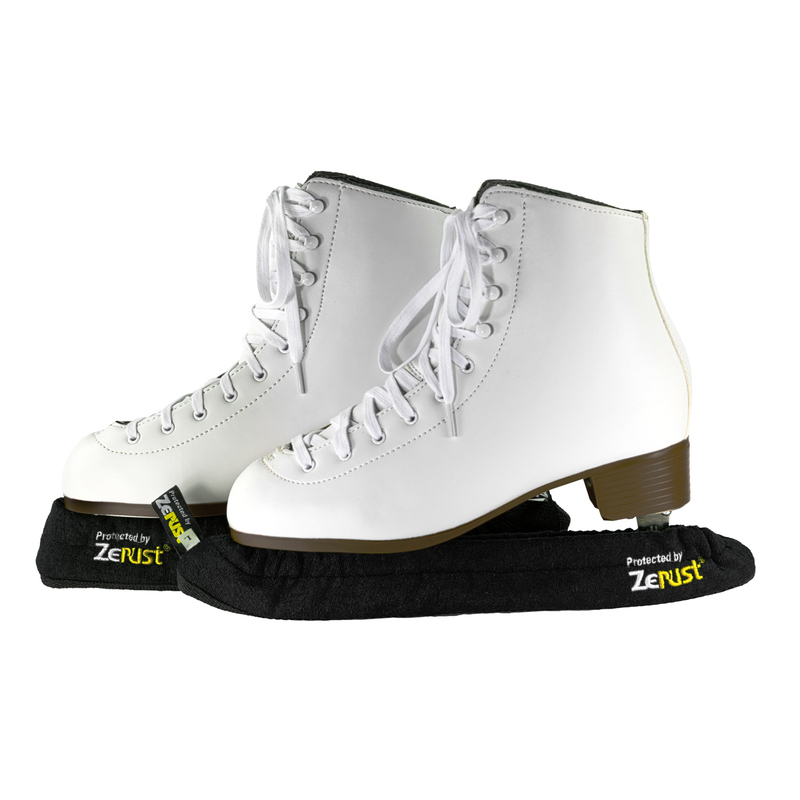 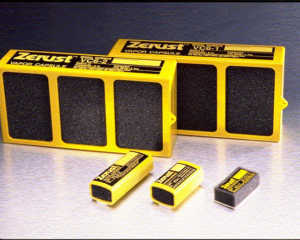 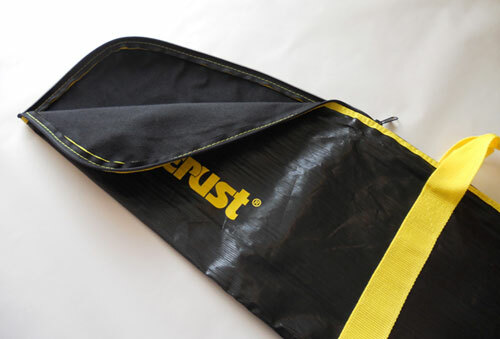 Protect your investment with Zerust.